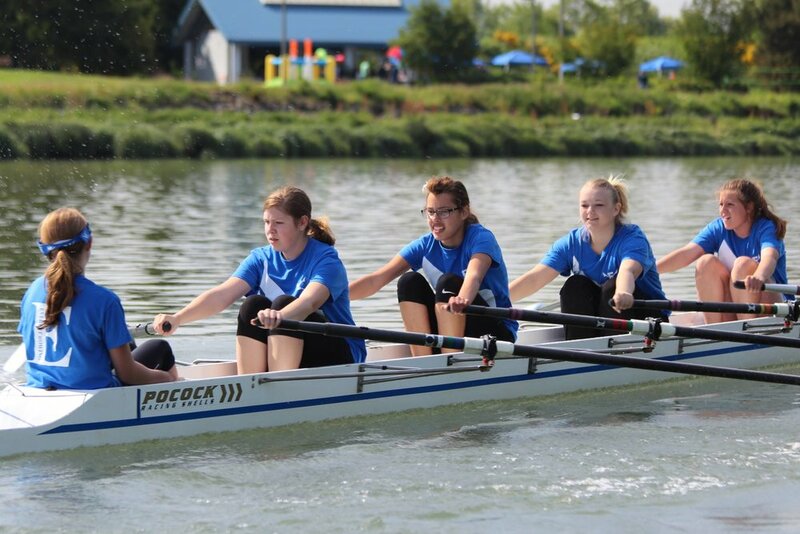 The Middle School Program is a recreational program for athletes who love rowing or want to try rowing but do not have the time to commit to the Racing Team. The team is open to all middle and high school students aged 12 to 14. Emphasis is on technique development, physical conditioning, and, of course, fun! One racing opportunity is provided for participants! Limited team size. Sign up soon!